Ready for Easter? 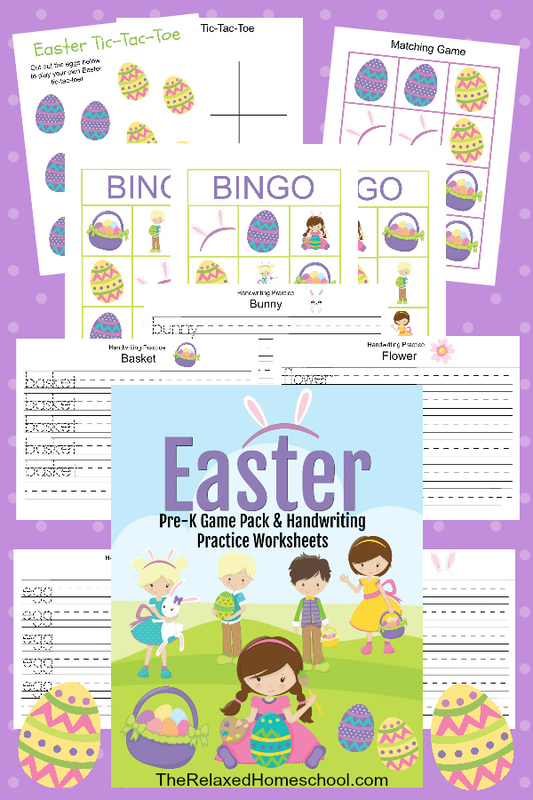 This lesson pack is full of fun Easter themed sheets. It’s a great way to add some fun to your homeschool!